Imprinted 2 oz. 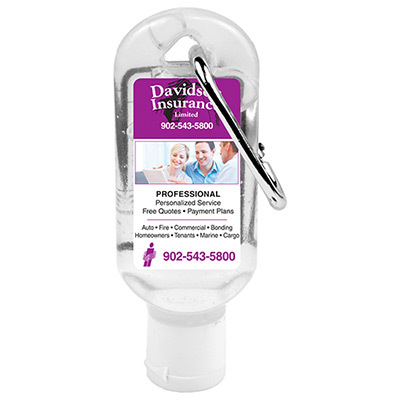 Hand Sanitizers will serve as effective marketing vehicles. They are light-scented and contain 62% Ethyl Alcohol. 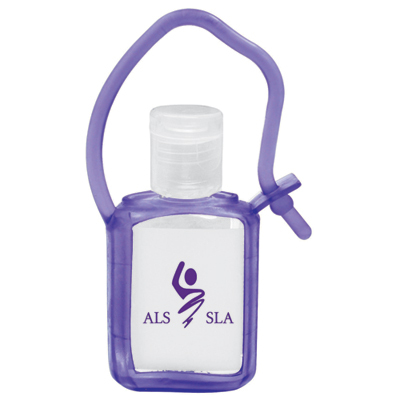 Put your logo on these hand sanitizers and hand them out at trade shows, stores or outdoor events. They will help you create big impressions with every use. 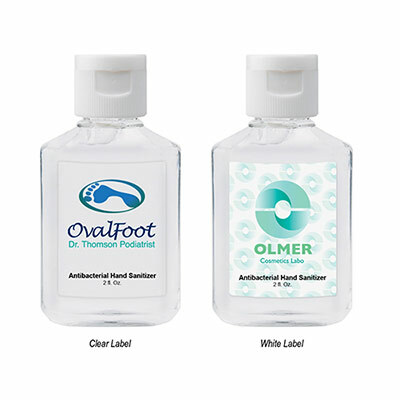 Place an order for these hand sanitizers today! 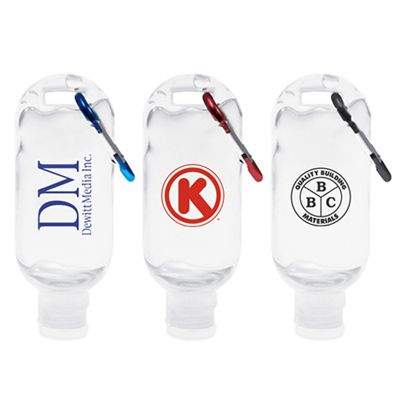 Put your logo on these hand sanitizers!